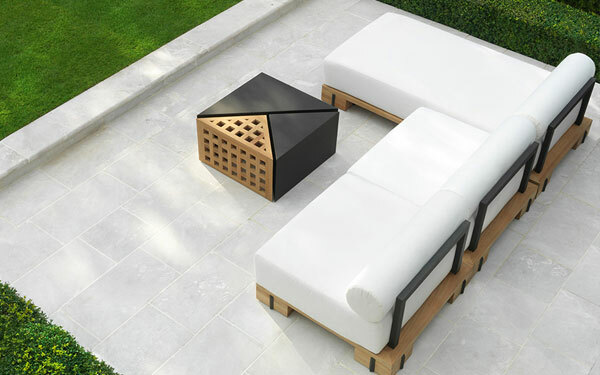 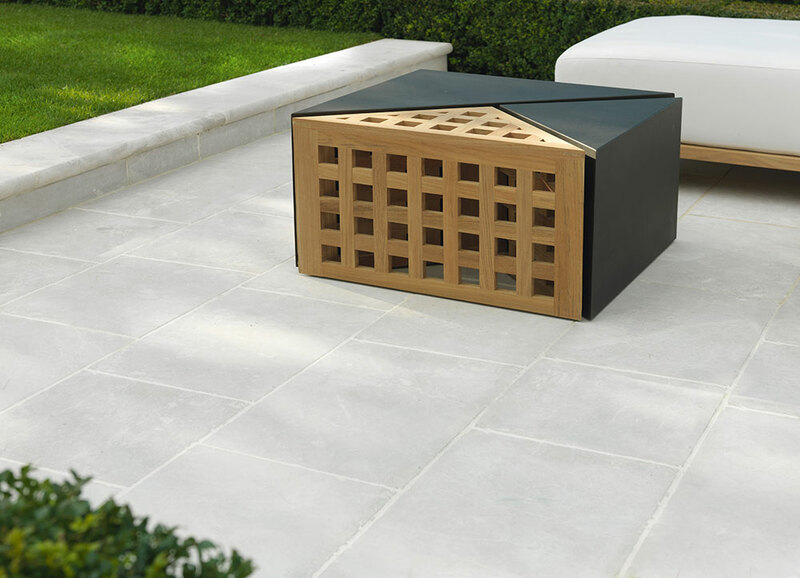 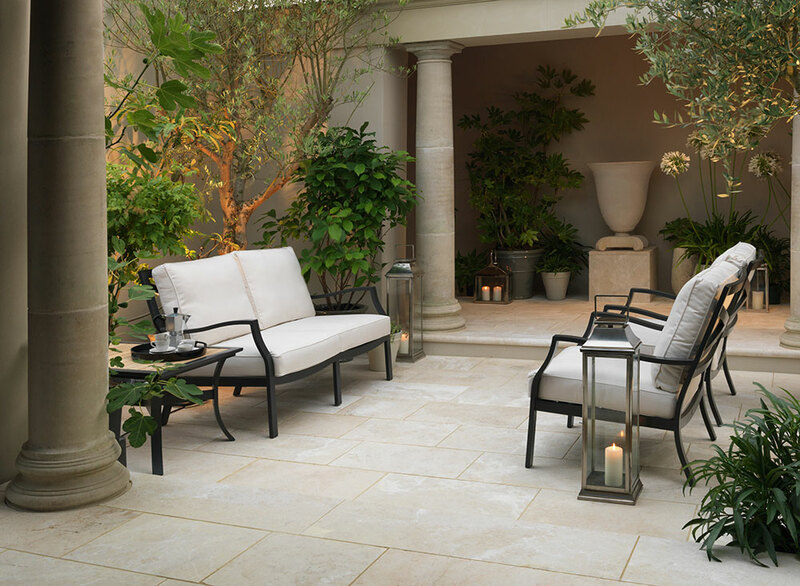 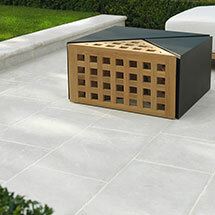 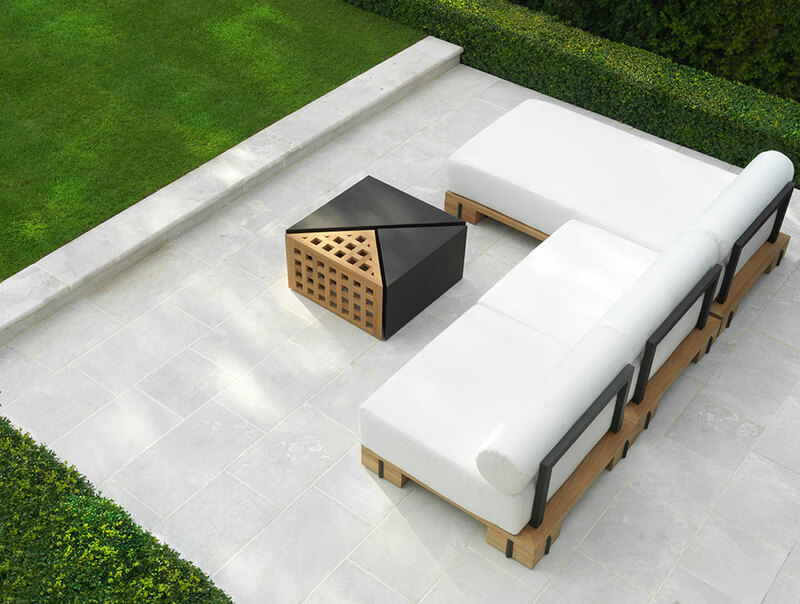 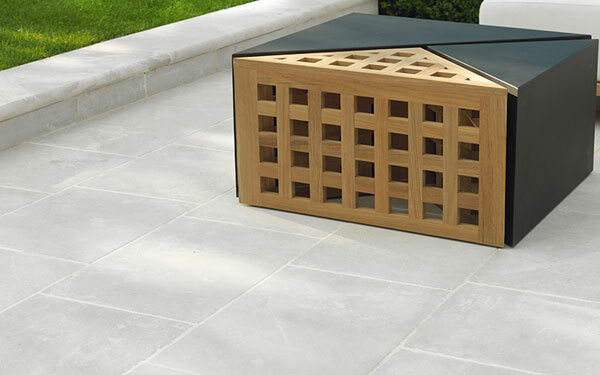 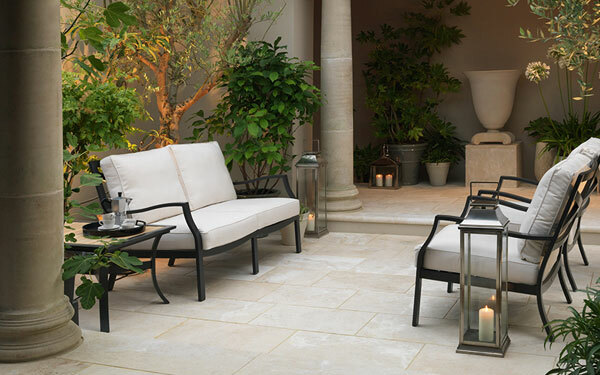 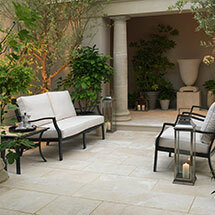 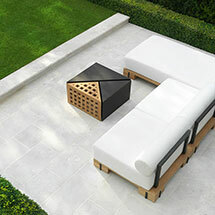 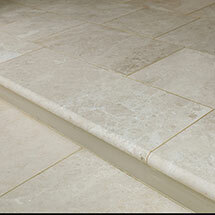 Available in two colours, Perlino and Ivory, these steps perfectly complement the Stonemarket Lorento paving range. 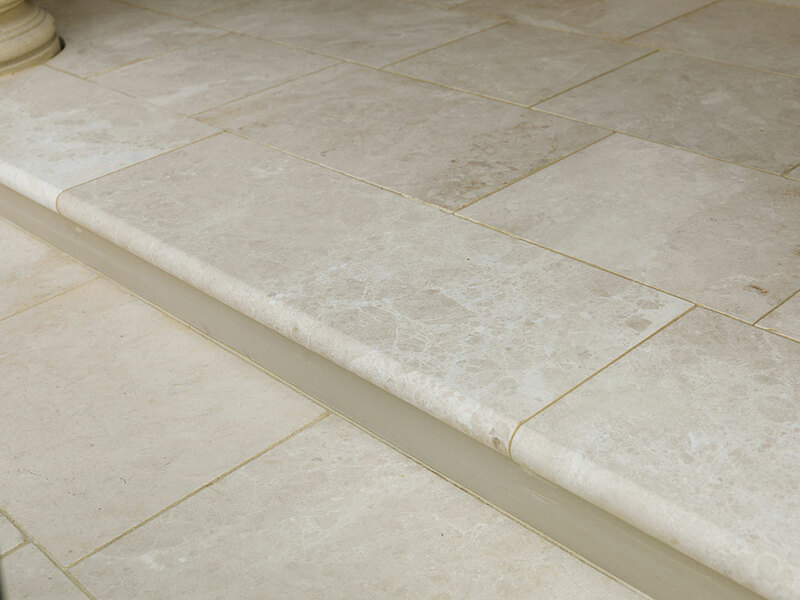 With a tumbled finish and bullnosed edge detail, these steps will finish off any Lorento Marble project perfectly. 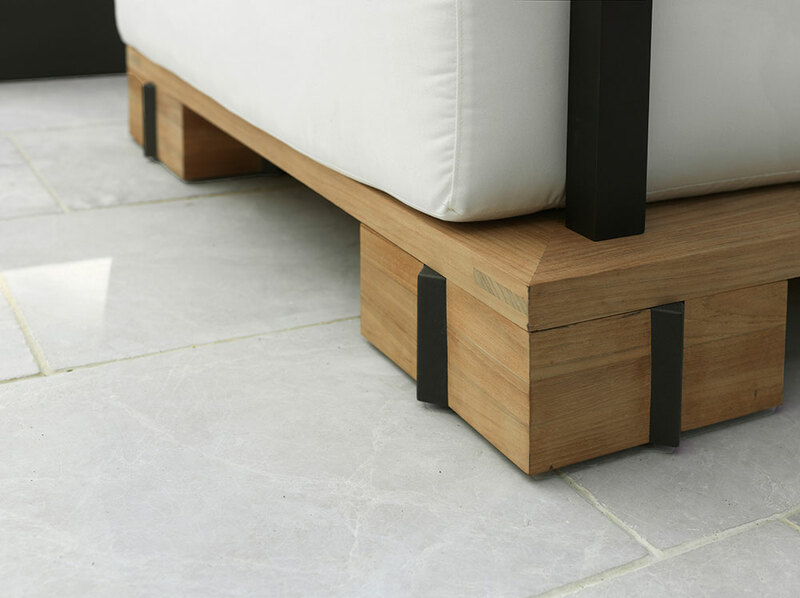 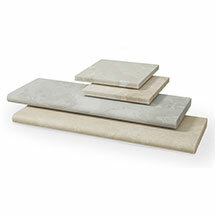 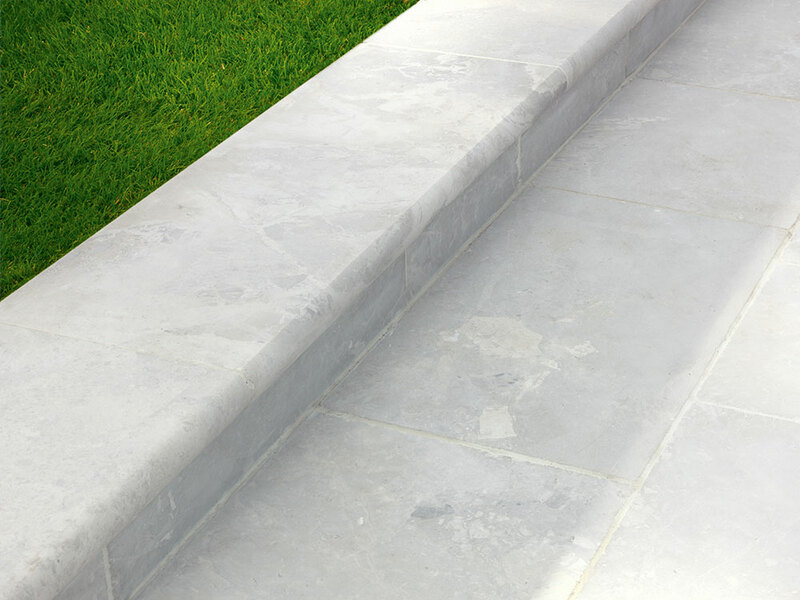 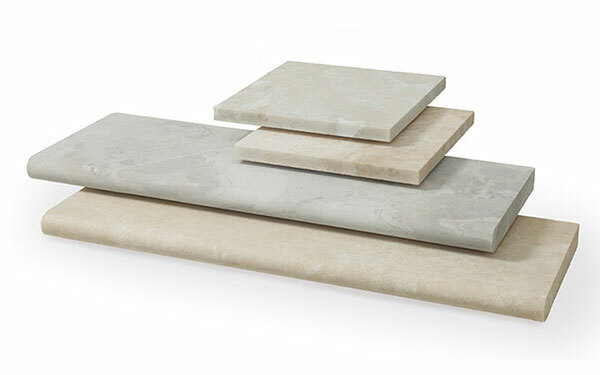 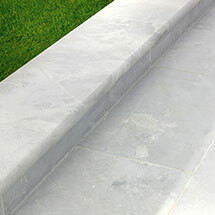 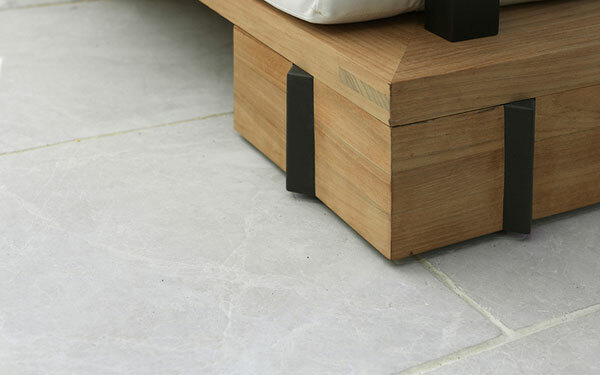 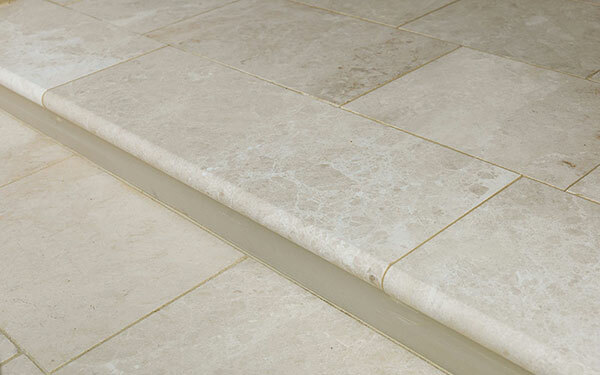 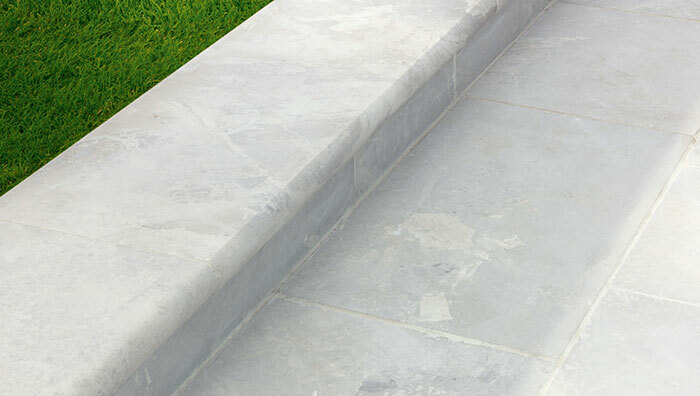 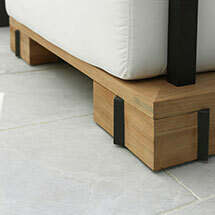 Lorento Marble Steps is one of our steps products within our steps edging and kerbs range.